Lord God, there is nothing anyone can do or say to make me doubt your love for me. You have invested gifts, talents, and abilities in me that you’ve purposed to use to further your kingdom here on earth. 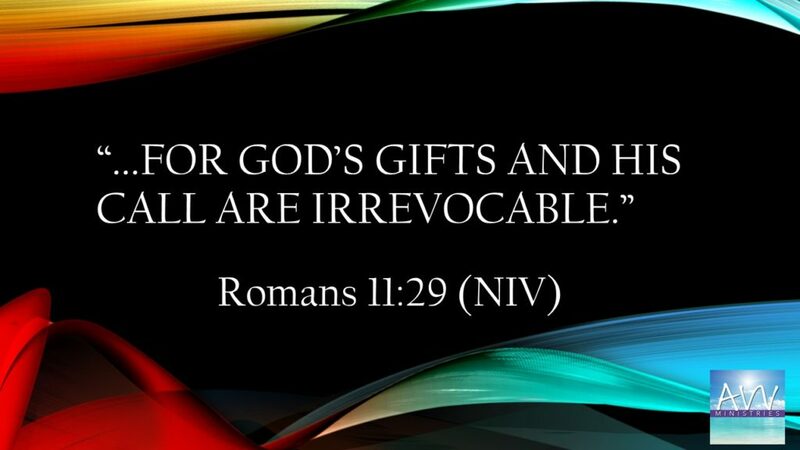 No matter what I’ve done, the gifts, talents, and abilities that you’ve deposited in me are still mine because your gifts are irrevocable. No matter how long I have allowed them to lie dormant, they are still available to me for use to bring you glory. It doesn’t matter how I may have misused them in the past, with your help and guidance, I can turn things around and use them to further your purpose and plan. Lord, if there are talents, gifts or abilities that I haven’t recognize, please bring them to my attention. 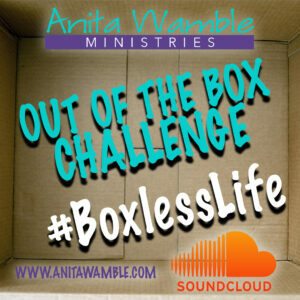 If I have allowed some of my gifts to go dormant and unused, show me how I can use them to bring you honor. In Jesus name, I pray. Amen.